Saving money where I can is important for me, I want to make the money we have, go as far as possible and get the most value. This is difficult when it comes to fuel, it all depends on the cost of fuel and this is not something that you can control. Obviously, it is possible to choose the companies that provide the best service and value for money, but still stretching the budget as far as possible for me is important. 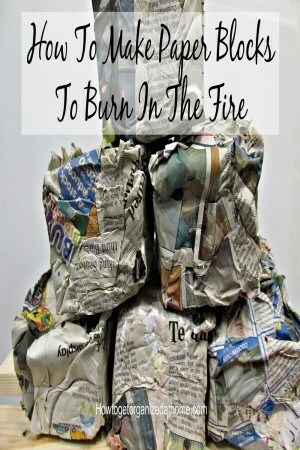 I can help the budget to go further by producing my own paper blocks to burn in my multi fuel stove. 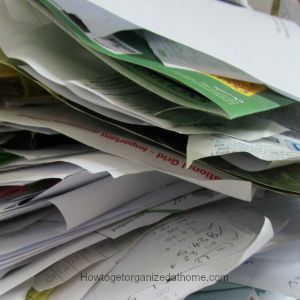 I have a lot of paper coming into my home, from junk mail to all the children’s old exercise books and paper’s they no longer wanted. I know my local council will collect this paper and they bundle it up and sell it to companies, and yes, in the long run, I do see benefits of this through knowing that this paper waste isn’t filling up landfill sites. However, this doesn’t help me reduce my own bills and this is something that I wanted to do and is one of the reasons we had a multi fuel stove fitted in the first place. 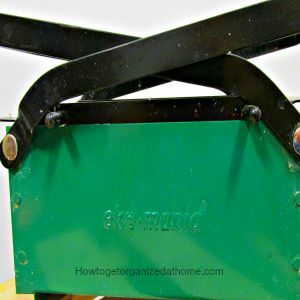 I know that there are many people who do this process, but there is one-step that I have found is unnecessary, I don’t shred the paper, this uses electricity and you can end up burning out the shredder very easily. I just tear the paper up into small pieces and put them in the bucket that I use. I have found that hot water works best and you must cover all the paper, so it is completely submerged. Then leave it and let it start to break down, you should stir it, but often I forget this stage and I haven’t noticed any difference in the final product. You should know, the longer that you leave it, the paper starts to break down, but there is also a slight smell, therefore, I don’t leave it too long. I do the process of making the blocks outside, this allows the water that comes out from the press simply to sink away into the ground and I am not worrying about spilling any water. However, when it is cold and you are doing this you do get cold quickly as you are putting your hands into the cold water. I use a towel on the press on the handles for comfort, as it is quite hard that you have to press, the harder you press and the more water you get out the quicker the blocks dry. I line the block maker with a sheet of newspaper; this keeps the little bits together. With the final block, I strain out the water, this I allow to soak into the ground, it is just a bit grey but that is fine and scrape out the last of the paper. I wipe out the bucket purely because I want rid of the smell and it does not linger before I start the process all over again. I know that the burning of these paper logs saves me money, they are normally the last ‘log’ that I put on the fire at night, they are surprisingly slow burning, I have even got up the next day with one of these still alight. What is does for me is to keep the temperature in my house up without me having to pay for any sort of fuel. The blocks don’t really cost me any money, just a little bit of time making them. Luckily, I don’t think I will be running out of paper just yet to make these, I have about four boxes still ready and waiting for the ripping and soaking process. Therefore, for me, I think this is a worthwhile process and one that I will continue to move forward with making paper blocks to supplement my fuel usage during the winter months. If you are looking for more articles on this topic head over to the landing page where you will find links to other posts on the household. I wrote an article I think you will love! 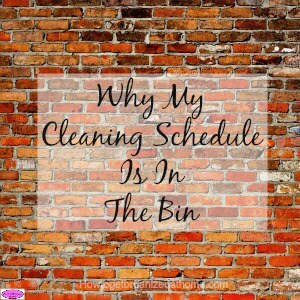 Why My Cleaning Schedule Is In The Bin.